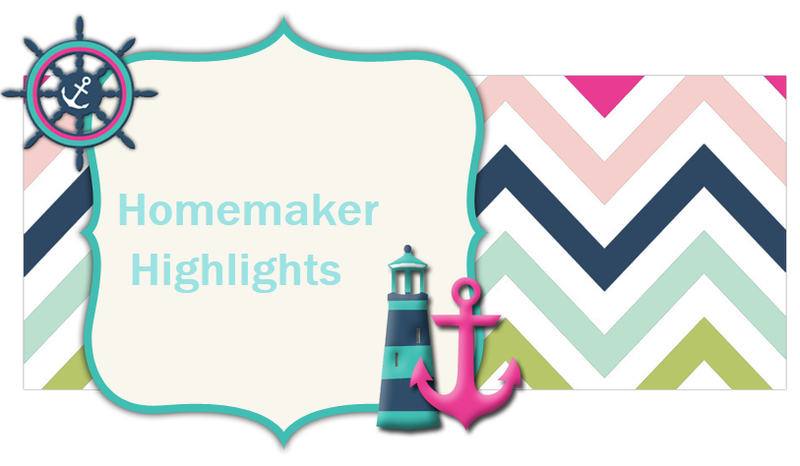 Homemaker Highlights: Uses for old baby food jars. Uses for old baby food jars. 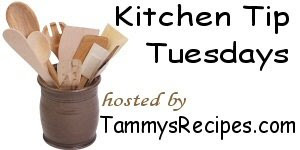 Here's my tip for the kitchen. We gathered quite a bit of baby food jars when our daughter was little(before we knew how to make the food on our own). So I saved them hoping to use them one day. 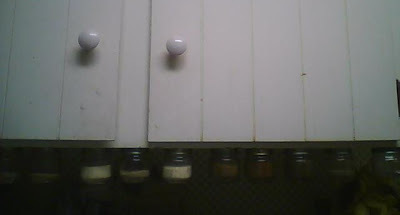 Then I made a spice rack with them after reading about doing so out of the "tightwad gazette." There are actually several of these books which can be checked out at most libraries. Just take the tops and screw/nail them into the bottom of your cabinet. You may have to hammer the nails or screws over so they do not scratch. Then you just twist the jars on and off of the tops. You can also paint the tops and jars for extra decoration. Other good uses for them can be condiment holders or making snow globes. For globes glue a figure to the top upright. Fill with mineral oil and glitter. If you do not purchase or know anyone that purchases baby food to get jars from...visit http://www.freecycle.org/ and place an ad.